ITANAGAR, Apr 12: The Khonsa West assembly constituency in Tirap district has recorded the highest polling percentage with 91.69 percent turnout, followed by Mebo (91.45%) and Changlang South (88.45%) as of Friday 5 pm. Additional Chief Electoral Officer (ACEO) Kangki Darang informed that the state election commission is still receiving updates as several polling officials are yet to arrive at their respective receiving centres. The elections also saw a larger female participation. Out of the 10,185 enrolled electors in Khonsa West, 4,435 males and 4,904 females participated in the polls. In Mebo, out of the 10,845 electors, 4,689 males and 5,229 females exercised their adult franchise. In Changlang South, 2,425 males and 2,582 females out of the 5,680 enrolled electors voted. The lowest voter turnout currently is in the Tali constituency with 9.23 percent, followed by 23.06 percent in Chayang Tajo, and 35.48 percent turnout in the Palin constituency. The capital, which has the highest number of enrolled electors, also saw a low turnout till late Friday evening with 43.55 percent. Of the total 61,224 voters in Itanagar constituency, only 26,660 participated in the polls. These included 12,477 males and 14,183 females. However, Doimukh saw an above average participation with 72.50 percent. Of the total 21,871 voters enrolled under the constituency, 7492 male and 8364 female voters participated in polling. Meanwhile, polling officials from 34 assembly constituencies have returned along with the polling materials and have reported to their respective receiving centres. The remaining officials are expected to reach by Saturday or Sunday, which would most likely increase the number of electors who participated in the polling on 11 April. The ACEO informed that helicopter sorties are being conducted for some remote and critical places and the officials there are likely to arrive at their designated locations in the next few days. “The Vijaynagar team has already arrived. 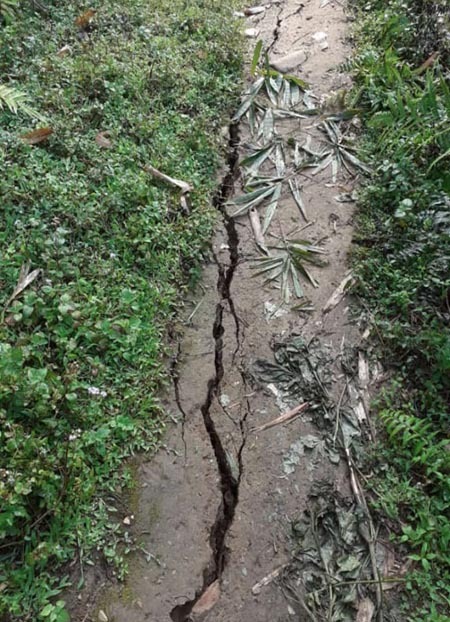 Some officials from remote Taksing and Pipsorang have also reached, and the rest of them will soon reach their centres,” Darang informed. On the other hand, the final cash seizure report reveals that the elections this year witnessed the recovery of Rs 2 crore more than in the 2014 simultaneous elections. In 2014, the elections saw a total cash seizure of Rs 4,38,05,130. This year’s final cash seizure stands at Rs 6,91,94,050. “Our priority now is bringing back the polling officials and the materials back safely. More updates will be provided after their safe return,” Darang added.